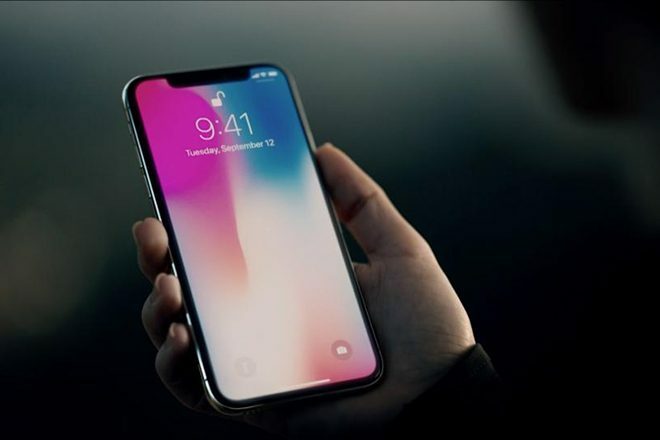 In the wake of the new iPhone X going on sale today, reports have surfaced regarding how much the screen repair will cost... and the numbers are steep. In today’s age of smartphones, a cracked screen is a regular occurrence, especially for those who spend their time in nightclubs and raves. (You know, waving your phone around trying to Shazam discreetly at the club?) Many individuals choose to use phone cases with minimal protection or ditch the phone case altogether. That said, with the amount one will have to pay for a new iPhone X screen, an increase in protection is a good shout. According to Apple, those without the extended warranty for an iPhone X will have to pay £286.44 for a replacement screen. Compared to other iPhone models that's a large price, which is more than double an iPhone 6 screen replacement and 65 per cent higher than a new iPhone 8 screen. With the iPhone X costing £999 and upwards, paying slightly more for a warranty should not be overlooked.